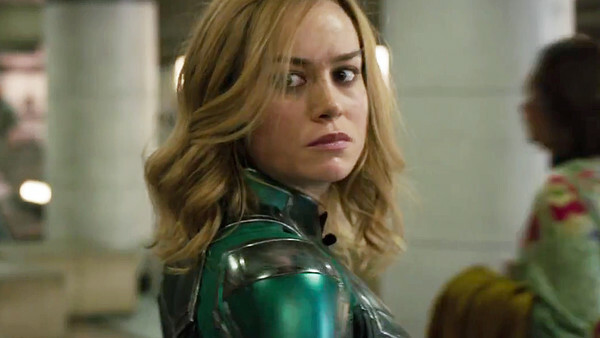 The first teaser trailer for Captain Marvel has finally landed, and while it doesn't provide a huge amount of context or plot information, it does give fans their first in-motion look at the movie, while confirming the style and tone it's aiming for. 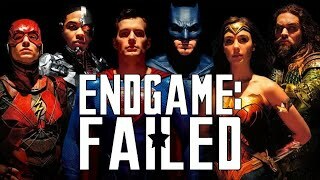 It may not be one of the Marvel Cinematic Universe's more memorable or iconic teasers to date, but it nevertheless does a decent job of setting the mood and establishing the titular superhero as a major force to be reckoned with. The fairly enigmatic trailer has naturally left fans with a heap of questions regarding the plot, its mysterious characters and some possible surprises lying in wait. This is what Marvel Studios does better than basically anybody else, and once again they've got MCU fans fervently speculating about what they just saw.